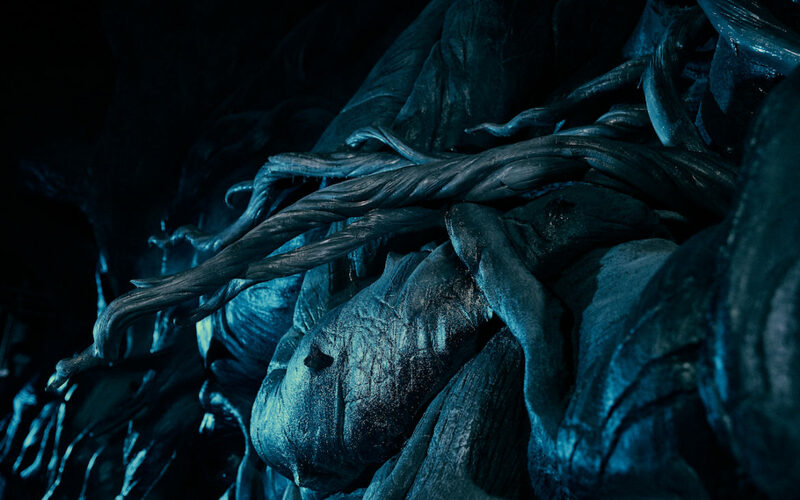 It’s day three of Universal Orlando Resort’s creature reveals for Hagrid’s Magical Motorbike Adventure! 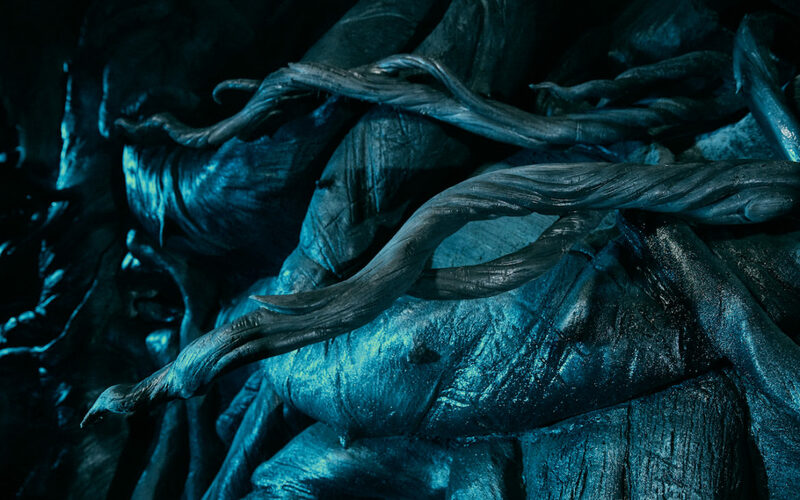 Today’s “creature” is actually a plant – the Devil’s Snare! Check back tomorrow for the next creature reveal!